Brand New single family currently under construction. 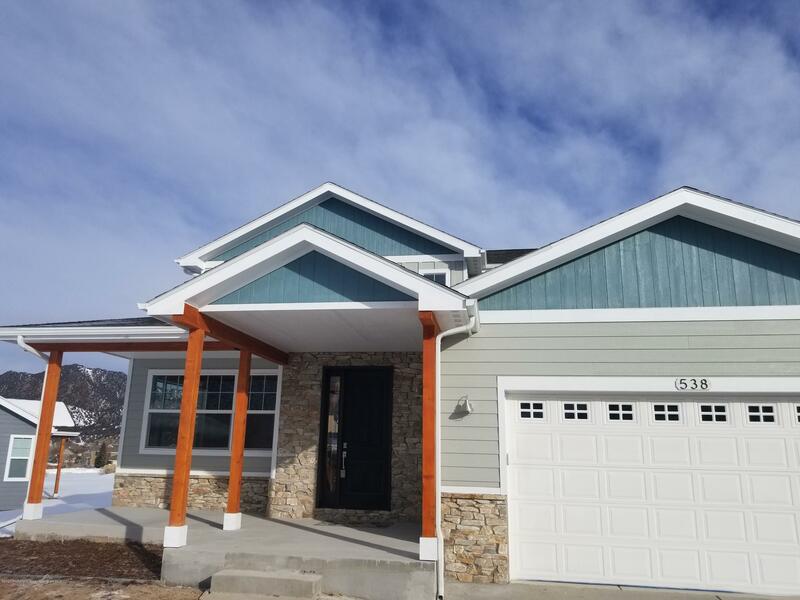 This 5 bedroom (or 4 bedroom home with loft/bonus room) with upgrades that include quartz counter tops, full overlay high end cabinets with easy close drawers, natural gas fireplace with stone accents, central A/C and a great combination of hardwood floors, porcelain tile and carpeting. New construction completion date coming soon. Finishes and floor plan may vary from actual built. Photos are not actual home and is model from previously built and sold with similar finishes, different colors inside and out.